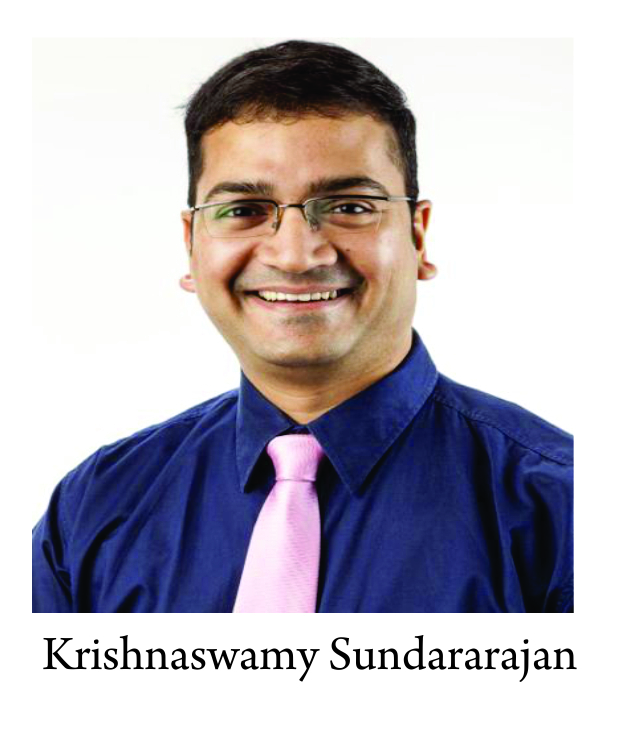 Vol 1 | Issue 2 | Oct – Dec 2015 | page:3-4 | Krishnaswamy Sundararajan . Author: Dr. Krishnaswamy Sundararajan . Consultant Intensive Care Physician & Senior Clinical Lecturer Discipline of Acute Care Medicine, Royal Adelaide Hospital & University of Adelaide South Australia 5000. Level 4, ICU, Robert Gerard Wing, Royal Adelaide Hospital & University of Adelaide, South Australia 5000. Case reports have received much flak in recent years, so much so that, it’s not only been relegated to the bottom of the ladder as far as evidence based medicine is concerned, but some journals have indeed stopped publishing them . This is a significant retrograde step and, a big disincentive for any discerning medical student or a junior resident who wants to step into the realms of academic medicine. When it comes to medical education, our system in India needs to move from the traditional ways of textbook- based/teacher- directed learning to a more pragmatic, self-directed/ case based learning . The reason I say that is because, we need to inculcate the art of critical thinking and appraisal right from the beginning among our medical graduates. Towards that effect, I feel a journal like Journal of Anaesthesia and Critical Care Case Reports (JACCR) is an encouraging initiative and will form a launching pad for many a successful researcher with regards to academic writing. The concept of Evidence based medicine (EBM)  has not been fully understood especially in the developing world  with clinicians tending to adopt experience based medicine using evidence  when it suits their own idiosyncrasies and bias. In-fact, this closely mirrors, confirmation bias , wherein a medical practitioner starts to manipulate the signs to finalise a diagnosis, instead of letting the signs take their natural course and form a diagnosis. Even more, intensive care clinicians are susceptible to momentum bias , especially when they take over the management of an extremely complicated patient. This is the tendency to be fixated at the initial diagnosis and failing to think beyond the box and declining to question the dogmas and preconceived notions. I’m in no way, discounting the importance of evidence based medicine, in-fact; robust evidence comes from a well-designed, adequately blinded, statistically powered thoroughly executed, multi-center, randomised controlled trial (RCT). However, a busy doctor would find it hard to apportion enough time to conduct research of this magnitude, especially with the issues related to ethics committee approvals, financial grants, and other logistics, even with well-oiled academic support systems. 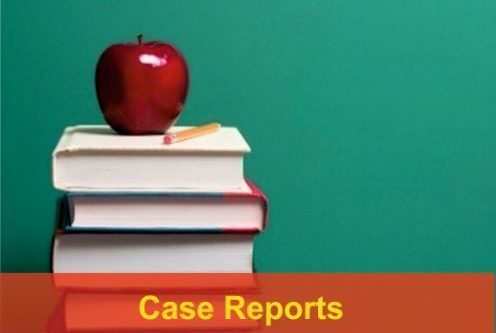 Case reports can therefore offer the opportunity to these clinicians to maintain their currency in the academic world. Perhaps, the time has come for us to move from evidence based medicine to personalised medicine. More importantly, because we are in a service industry and patient centered care is the mantra! This means that we need to take all aspects of evidence based medicine, including the lessons learnt from case reports to treat our patients better. In this regard, the case report is the perfect foil as it can be published in relatively short time compared to an RCT and if there is a robust peer-review mechanism, it could actually help better management of our patients if it relays a sincere and honest message to the clinicians and students. In the recent past, the entertainment industry has certainly profited a lot by televising interesting programmes like House MD and ER. The tele-serial House MD has rekindled the art of clinical medicine in addition to medicine being just the science. In a way, the critical care physician and the anaesthesiologist are like medical detectives (e.g. Sherlock Holmes) and are placed in a unique position to probe more in to the complex stratosphere of intensive care medicine by taking up a single case as a project. Major epidemics and pandemics, have their starting points published as case reports. For example, the swine flu epidemic of 2009 was first alerted to the medical world by a case report , as was the Ebola epidemic of 2014 in West Africa . In a way, the case report is your whistle-blower to prevent a disaster, even-though it may not pass muster when it comes to hierarchy of levels of evidence [7, 8]. In a nation as large and diverse as India, early reporting of infectious diseases is paramount and to this effect, a journal reflecting the ethos and goals of an astute clinician who strives for the common good is important, and case reporting through a robust peer-reviewed process is a positive step forward in the right direction. You would all agree with me that we live in the era of Professor Google and every problem gets referred to the cyberspace before it reaches the medical profession. Therefore, there is an ever increasing need for information exchange and academic networking. Recently, I had a patient who presented with Catastrophic meningoencephalitis due to halicephalobus gingivalis . There is no way on God’s earth, I could have learnt of this condition if not for the previous case reports/series which had explored this topic and were published  in peer- reviewed journals dealing with case reports. Similarly, if you look back in history, Alexander Fleming  first reported the discovery of penicillin as a wonder drug in a laboratory in 1928, and published his findings in the British Journal of Experimental Pathology in June 1929. However, it took another 12 years to get the life-saving drug available to the general public, thanks to the genius of Howard Florey, Ernst Chain and their contemporaries at the Sir William Dunn School of Pathology at Oxford University. Had we dismissed this drug which still rules the roost, based on the lack of an RCT, millions of lives would never have been saved. Similarly, malaria  and syphilis  were mentioned initially as cases. Clinical paradigms and correlates like takotsubo cardiomyopathy  and the role of stress, thrombotic thrombocytopenic purpura  and the therapeutic benefits of plasmapheresis were first mentioned as case reports and clinical observations . The list is endless and I dare say that they have changed medical practice for the better . It is also important to realise that while the case reports represent the patient population at either end of the bell curve, the clinical trials are aimed at regression to the mean, and not all lessons in evidence based medicine could be learnt purely from clinical trials. Finally, to come back to my initial statement, the time is ripe for the transition to personalised medicine . In the circus of evidence based medicine, the case report as the fringe player, needs a fair deal and the time is now. The time has certainly come to rejuvenate the art and science of writing case reports particularly in the field of critical care [15, 17]. We need case reports which tell the truth and nothing but the truth and as Mark Twain , once said, If you speak the ttruth, you don’t have to remember anything. However, we also know that it isn’t just what we don’t know that gets us in trouble, but it’s what we know for sure that actually isn’t so! 1. Elsevier. Resuscitation: guide for authors. http://www.elsevier.com/ journals/resuscitation/0300-9572/guide-for-authors (accessed Aug 2015). 2. Bokey L, Chapuis P H and Dent O F. Problem-based learning in medical education: one of many learning paradigms Med J Aust 2014; 201 (3):134-136. 3. Ahuja RB. Ethical practice of evidence-based medicine: A review for plastic surgeons. Indian J Plast Surg. 2013;46(1):11-7. 4. Groopman J. How doctors think. Boston: Houghton Mifflin, 2007;Hoffman JR. Rethinking case reports. West J Med 1999;170:253-4. 5. Novel Swine-Origin Influenza A (H1N1) Virus Investigation Team, Dawood FS, Jain S, Finelli L et al: Emergence of a novel – influenza A (H1N1) virus in humans. N Engl J Med 2009;360:2605-2615. 6. Torjesen I. Two doctors die from Ebola and lives of others under threat in West Africa. BMJ. 2014; 29;349:g4895. 7. Guyatt GH, Sackett DL, Sinclair JC et al: User’s guides to medical literature: IX. A method for grading health care recommendations. JAMA 1995; 274:1800-1804. 8. Sackett DL: Evidence based medicine: what it is and what it isn’t. BMJ 1996; 312:71-72. 9. Loo KF, Sundararajan K et al Catastrophic Parasitic Meningoencephalitis Due to Halicephalobiasis:Case Report. 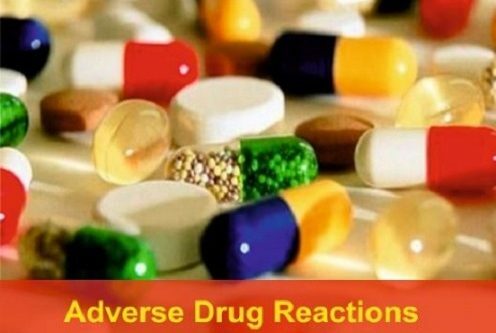 :International Journal of Medical and Pharmaceutical Case Reports 2051;4(2):42-49. 10. Fleming A. On the Antibacterial Action of Cultures of a Penicillium, with Special Reference to their Use in the Isolation of B. influenzæ; Br J Exp Pathol. 1929; 10(3): 226–236. 12. Norn S, Permin H, Kruse E, Kruse PR: Mercury: a major agent in the history of medicine and alchemy. Dan Medicinhist Arbog 2008;36:21-40. 13.Tsuchihashi K, Ueshima K, Uchida T, et al. Angina Pectoris-Myocardial Infarction Investigations in Japan. Transient left ventricularapical ballooning without coronary artery stenosis: a novel heart syndrome mimicking acute myocardial infarction. J Am Coll Cardiol 2001;38:11-8.
in a case of thrombotic thrombocytopenic purpura syndrome following fresh blood exchange transfusions. Ann Intern Med1959;51:1409-19. 15.Lane AS. 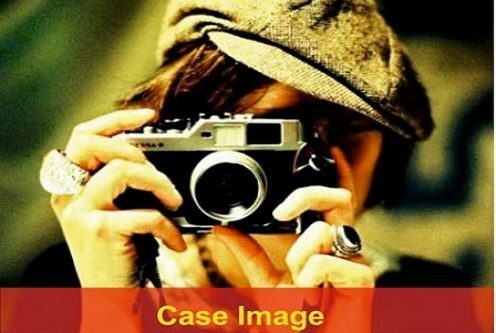 The case report: Level 5 evidence, Level 1 medicine. Crit Care Resusc. 2014;16(2):83-5. Evidence-based medicine? Future Medicine 2012; 9:211-21. 17. Jenicek M. Clinical case reporting in evidence-based medicine. 18. 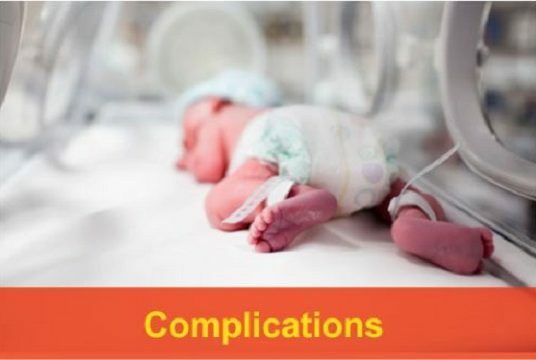 Fein IA.”Sepsis–it ain’t so much what you don’t know that gets you into trouble, what you know for sure that just ain’t so.”–with apologies to Mark Twain. Crit Care Med. 2011 ;39(5):1214-5. 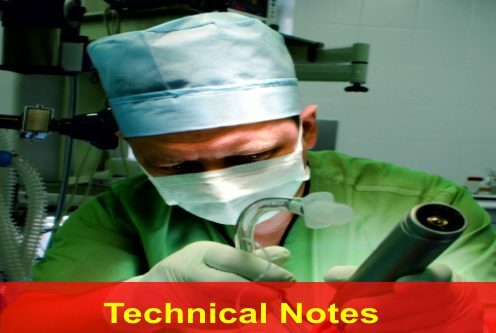 Sundararajan K. The Case Report and the clinical pearls our patients help us discover!!. 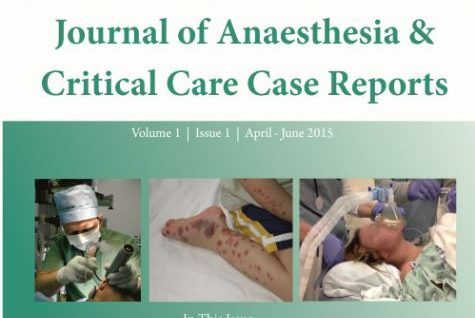 Journal of Anaesthesia and Critical Care Case Reports Oct-Dec 2015; 1(2): 3-4.